An Application of TubeSynth App Group. 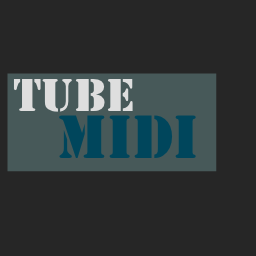 Temporarily TubeMIDI is stopped shipping due to bug in iOS9. As soon as apple fixes the bug, newer version of TubeMIDI will be shipped.